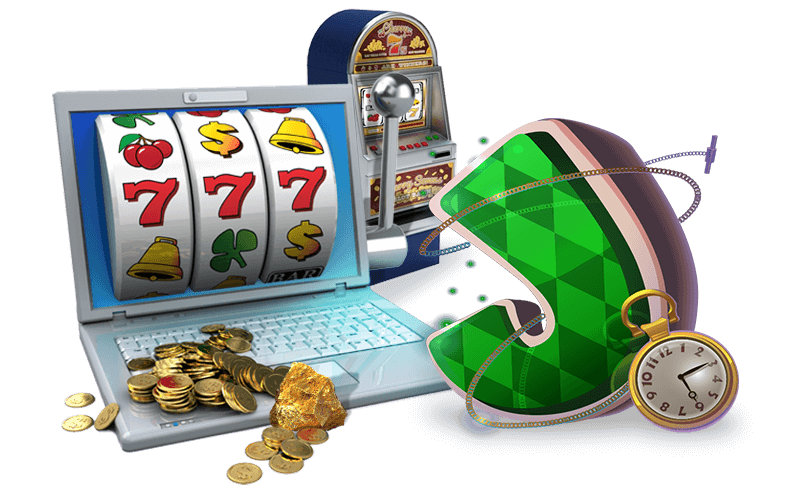 Thunderstuck 2, available from Lucky Nugget online casino that features Microgaming games, is available as both a download and an online-only, browser-based game using Flash. If a player has limited space on his computer or is concerned about a download, the browser-based version may be best choice. The download installation is simple. The player must follow the onscreen instructions. 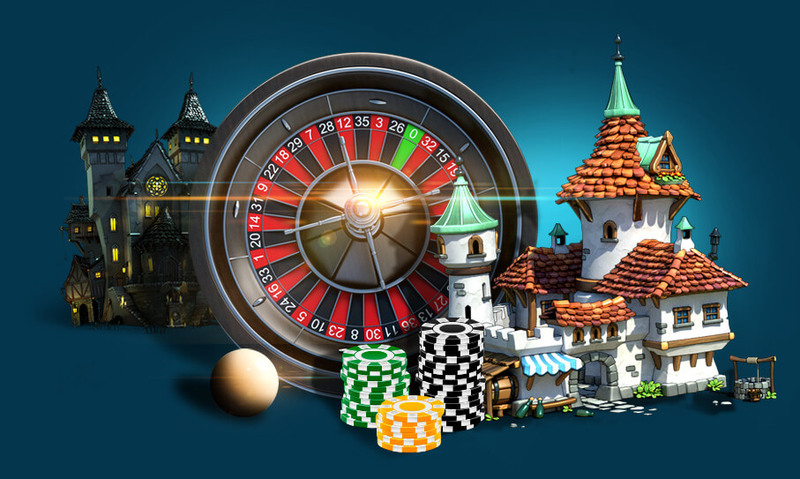 Once the game is downloaded and the player has registered an account with the online casino, he can start playing. A player bonus, up to $200, is also an option for a more casual player. Only one of the two can be chosen, so choose wisely! Sticking with the Norse mythology theme of the original Thunderstruck slots game, the sequel features Thor, the Norse god of Thunder, the capital city of Asgard and other Norse legends, such as Odin. Thunderstuck 2 uses high resolution graphics and sound effects to get players into the game. Players may wish to use the downloadable version to get the full impact of the animations. Thunderstuck 2 has 243 different ways to win across five wheels, instead of the common fixed payline system. A progression chart tracks the player's achievements. As he gets more winning symbols, he advances to the golden board. The more golden symbols converted, the more bonuses offered. The game offers various scatters, wilds and bonus games. During the "Wild Storm" bonus, for example, Thor's lightening strikes can turn anywhere from one to all five reels into wild symbols. Three of Thor's hammer fists will activate the "Great Hall of Spins," where players earn free spins and progressive works through different bonus levels, as marked by various characters. At trigger level 5, for example, the player encounters Loki, who gives 15 free spins and a random wild symbol transformer. Thunderstuck 2 keeps track of a player's progression in the Great Hall of Spins. Each time a player returns, he gains a level.